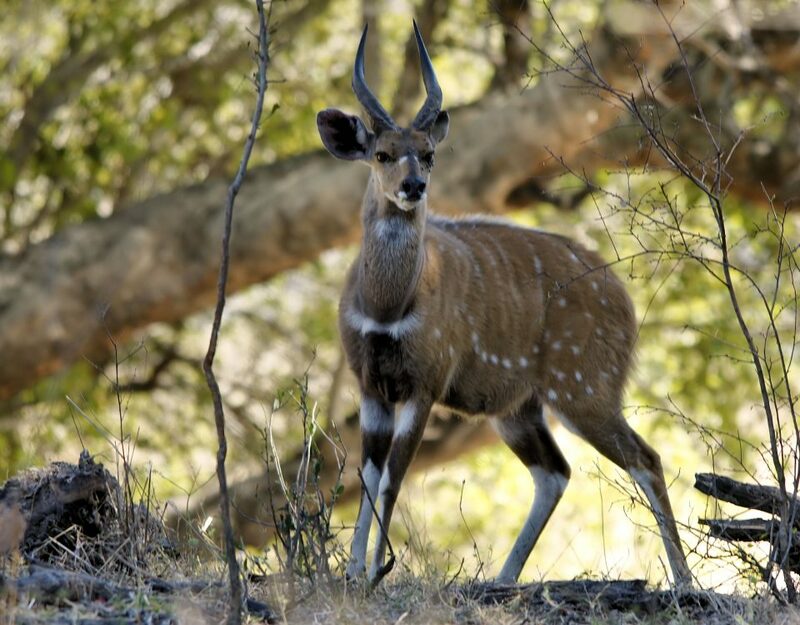 The waterbuck cannot tolerate dehydration in hot weather, and thus inhabits areas close to sources of water. Predominantly a grazer, the waterbuck is mostly found on grasslands of Sibuya Game Reserve. 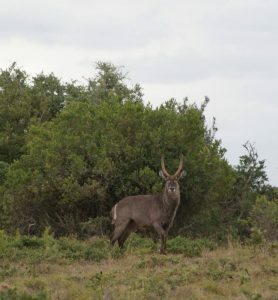 Waterbuck are rather sedentary in nature. 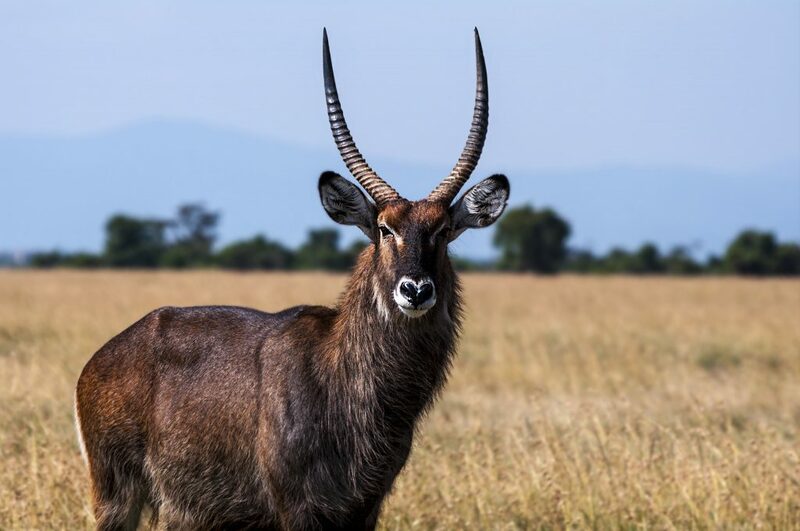 A gregarious animal, the waterbuck may form herds consisting of six to 30 individuals. The coat colour varies from brown to grey. 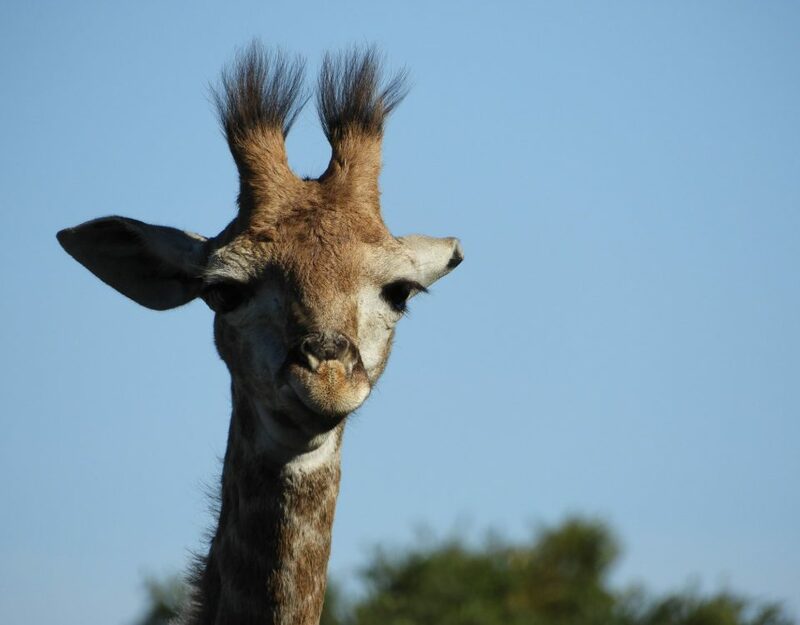 The long, spiral horns, present only on males, curve backward, then forward. In equatorial regions, breeding takes place throughout the year, but births are at their peak in the rainy season. The gestational period lasts for seven to eight months, followed by the birth of a single calf.